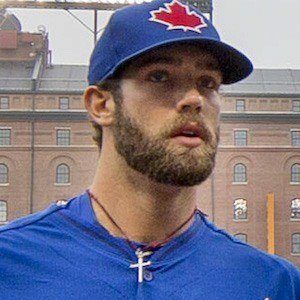 Pitcher who made his major league debut with the Toronto Blue Jays in 2014. He played in the 2014 All-Star Futures Game as a member of the AA New Hampshire Fisher Cats. He attended Science Hill High School and was originally drafted in the second round of the 2011 MLB Draft. He became notorious for living in a 1978 Volkswagen van even after being signed by the Blue Jays. His father's name is David. He became teammates with first baseman Adam Lind in Toronto in 2014.